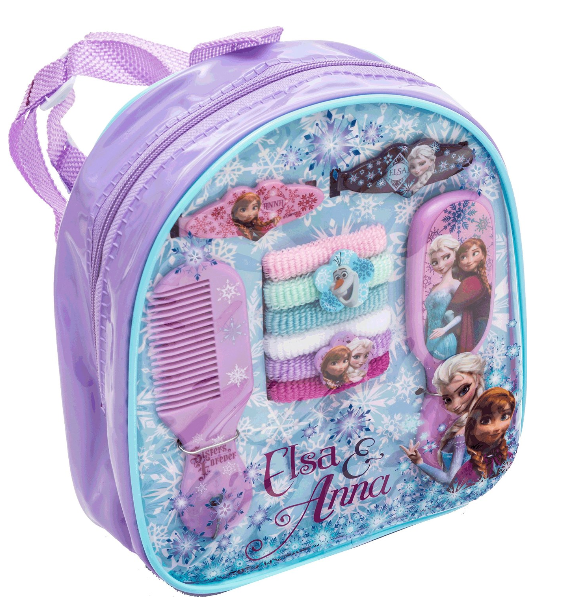 Frozen Backpack with Assorted Hair Accessories Only $14.99 + FREE Shipping! 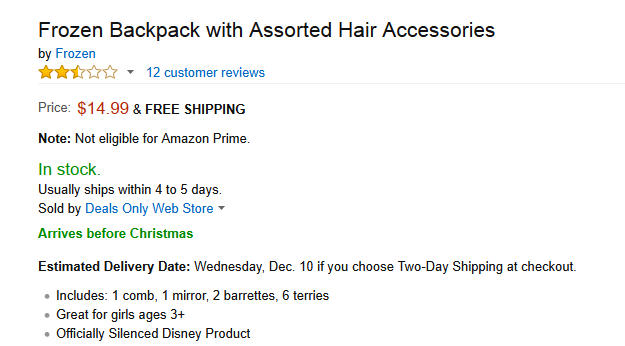 You are here: Home / Great Deals / Amazon Deals / Frozen Backpack with Assorted Hair Accessories Only $14.99 + FREE Shipping! I just ordered this set for my daughter for Christmas, since she’s a Frozen fanatic! Right now, we can snag this super cute Frozen Backpack with Assorted Hair Accessories for Only $14.99 + FREE Shipping!